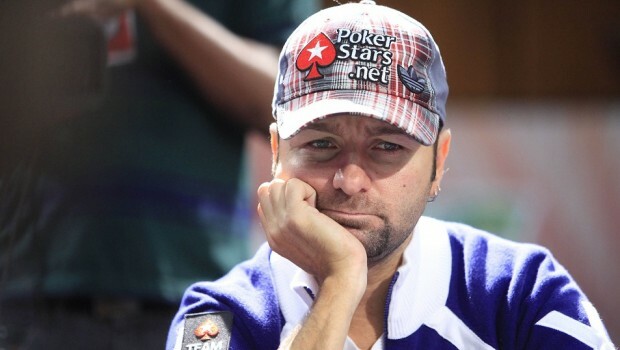 PokerStars team member Daniel Negreanu and several executives from the online card room’s parent company Amaya met with high-volume players Dani Stern, Daniel Dvoress, and Isaac Haxton last week to discuss recent changes to the network’s VIP program. The trio of online pros are specifically upset with the reduction in rewards to the Supernova (SN) and Supernova Elite (SNE) tiers. Following a PokerStars boycott led by Stern that ran December 1-3, Amaya executives invited the three critics to its Montreal headquarters for an in-depth conversation on the company’s motives. The meeting reportedly lasted eight hours. The Internet pros that participated in the PokerStars boycott last month are outraged that 2016 rewards promised as late as November 2015 are not being upheld. Stern further explained that Amaya produced data that supported the modifications and attempted to display how the changes will improve the iPoker ecology over the long run. The trio was unconvinced. Amaya spokesman Eric Hollreiser painted a different picture of the meeting. The overall goal of the new VIP program is largely thought to protect the casual and amateur player, or the fish from the sharks if you will. The high-volume players argue it’s just another money grab for the PokerStars owner that is publicly traded on NASDAQ. PokerStars will soon debut in New Jersey marking the first time it will have legally operated in the United States since October 12, 2006. PokerStars and sister network Full Tilt continued operating after the passage of the 2006 Unlawful Internet Gambling Enforcement Act up until poker’s Black Friday in April of 2011. It’s unclear what impact the PokerStars rewards revisions will have on the platform when it launches in the Garden State. For Stern and company, it’s significant. They say high-stakes Sit-N-Go rakes are simply unbeatable without the old 70 percent rakeback that Supernova Elite players previously enjoyed. “We tried our best to present both practical and ethical arguments against the SN/SNE cuts, but PokerStars is not willing to reconsider,” the three concluded.